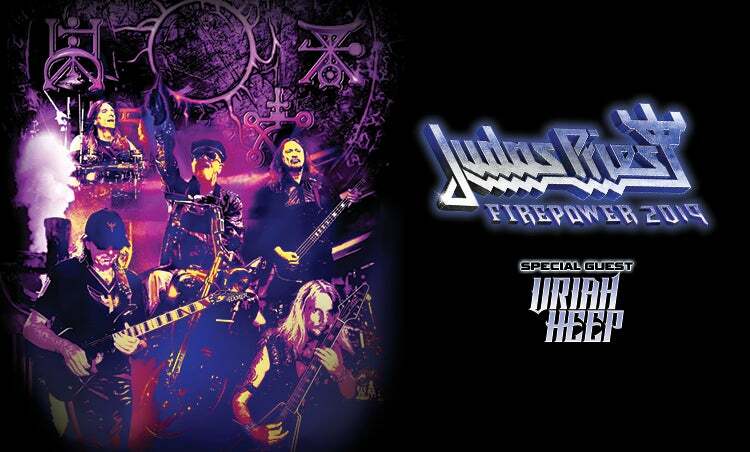 And North American headbangers will get their chance to experience the legendary band on a nearby concert stage this coming spring/summer, when Priest will tour throughout the continent - with the classic metal band Uriah Heep as support. The tour added a second stop in Southern California at Citizens Business Bank Arena on Friday, June 28, 2019. Tickets go on sale Friday, March 29 at 10am at ticketmaster.com. 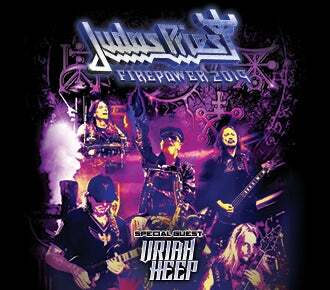 Undoubtedly, Judas Priest’s North American tour will only add to their ever-growing status of heavy metal legends.